Lenders already struggle with weak loan growth amidst the housing downturn. 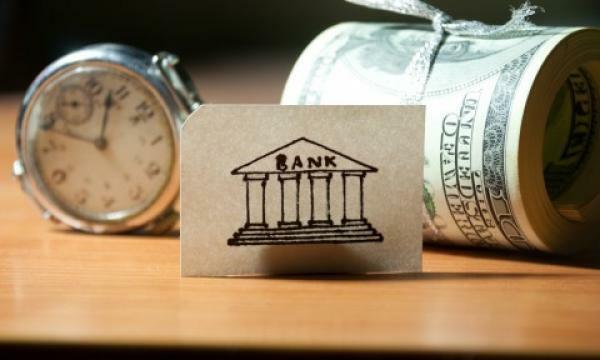 Australia’s four major banks are set to face heightened pressure on their earnings as heightened regulatory scrutiny following recent public inquiries could easily erode their market leading position, according to Fitch Ratings. Commonwealth Bank of Australia (CBA) and National Australia Bank (NAB) were found to have the most significant weakness in their operational and compliance risk frameworks and face larger risks from the remediation process. "Shortcomings that allowed misconduct issues to arise were particularly evident at CBA, which is the only bank that will go through to a formal remediation process and face increased capital requirements," Tim Roche, analyst said in a report. The public inquiries identified that the banks had shortcomings in conduct, governance and compliance, and will all be engaged in remediation that could distract management from day-to-day business. “These challenges come amid other near-term pressures on earnings from a generally tougher operating environment,” the research firm noted. “[I]t may be difficult for the banks to exercise these advantages fully in an environment of increased public and regulatory scrutiny, and pressure to increase their focus on customers rather than shareholders." It will be a generally tougher environment for banks in Australia which also have to grapple with slower loan growth in the residential mortgage segment as home prices continue to spiral downwards.